20 minute session with acupuncture to relax and calm down. This acupuncture service is only for stress management and does NOT treat any medical condition. Come in and enjoy a relaxing treatment with acupuncture! 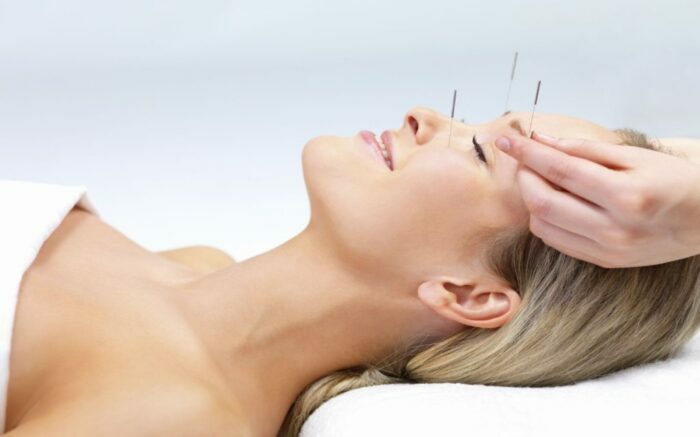 There is nothing better than a good acupuncture treatment for stress. Acupuncture is a good way to relax and calm the body down. There are many celebrities that hire their own personal acupuncturist to travel with them because of this. Stress can lead to many illnesses. Stress can affect the body in many ways. In the beginning stage, stress can lead to tension in muscles especially in the shoulders. Other distending feeling can manifest as problem breathing or swallowing. Chronic stress can debilitate the body so that the normal function of the body is impaired. More severe cases can lead to anxiety, uncontrollable crying, depression, numbness, rashes, insomnia, anxiety, and pain. For females it can cause irregular menstruation and infertility. Acupuncture alone can relieve stress by facilitating the movement of Qi.